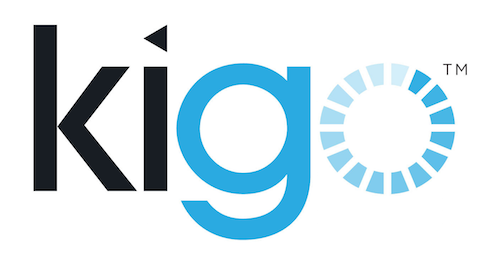 Kigo Agency account with a Channel Manager subscription. Budgetplaces.com account with properties set up (at this time, BudgetPlaces cannot import property information and photos from Kigo). Please inform your Budgetplaces account manager (hotel@budgetplaces.com) that you wish to use Kigo Channel manager for your properties. Budgetplaces.com will contact the Kigo support team on your part and will inform you once the setup is finished. Your property availability and prices will be automatically pushed to Budgetplaces.com by Kigo. Kigo will automatically import new reservations made by guests on the budgetplaces.com website. Kigo will inform you of reservation changes and cancelations on the Budgetplaces.com website, but will not take any action automatically. You must consult your Budgetplaces.com extranet for more details, and then you must make a manual adjustment to the reservation in Kigo.